Wouldn’t it be great if plumbing problems only happened during regular service hours? 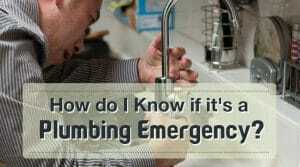 While discovering a plumbing issue can be disturbing, not all require emergency plumbing service. In most cases, you might be able to wait until the next business day to have it repaired and save an extra charge for emergency service. Here’s how to know whether you have a plumbing emergency on your hands that will require immediate service. If you discover a leak, turn off the water to that part of your home and avoid using the affected sink, faucet, bathroom or laundry room to prevent additional damage from happening. Everyone in your home should know where to find the main water valve and how to turn it off if needed. You may need to completely shut the water off to your home if you are unable to stop the flow of water. If this happens, an emergency plumbing service may be needed. Dripping faucets, clogged sinks, and malfunctioning toilets can be annoying, but they may not require an emergency after hours service. However, if you have only one bathroom in your home and have a clogged or broken toilet, this could be considered a problem requiring emergency plumbing service. A leaking water heater could also be considered a plumbing emergency because of the damage it may cause. You should turn off the water supply to the tank and see if the leaking stops. If the leak continues, you will want to call for emergency plumbing service to prevent potential damage to your home. You should never put off an emergency plumbing repair in your home. Doing so can cause expensive damage to your home or create a hazardous safety situation for your family. If you think you might have an emergency plumbing situation, your first step is to turn off your home’s water supply immediately. 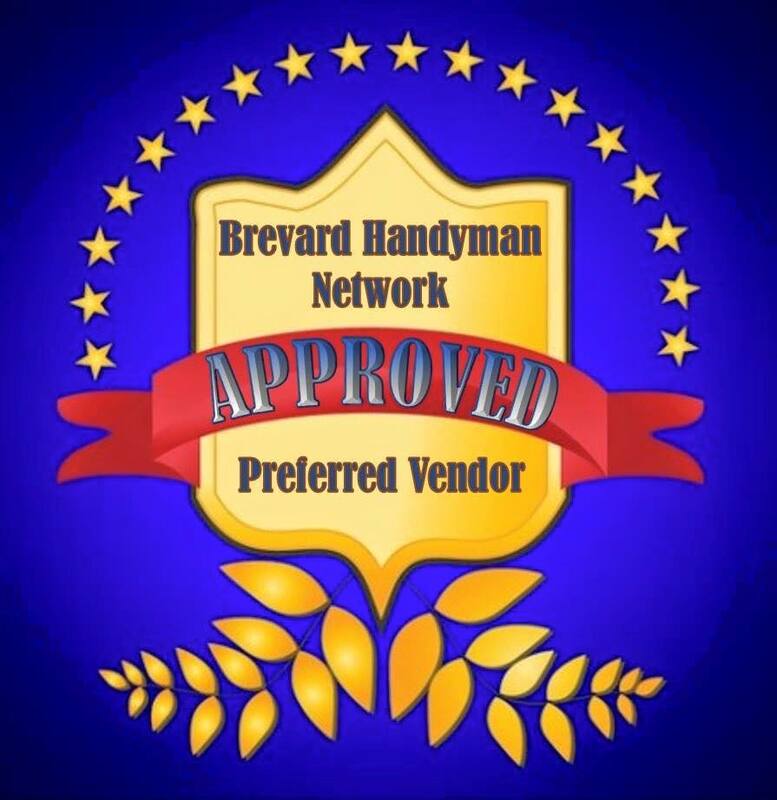 The second step is to call Brevard’s Best Plumbing to determine if you have a plumbing emergency that requires immediate attention. 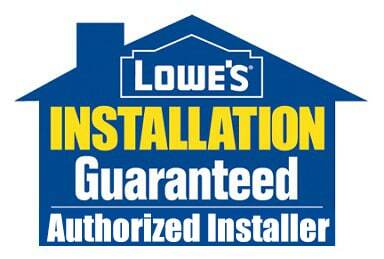 Serving Brevard County Florida, we offer high-quality plumbing service at competitive prices.